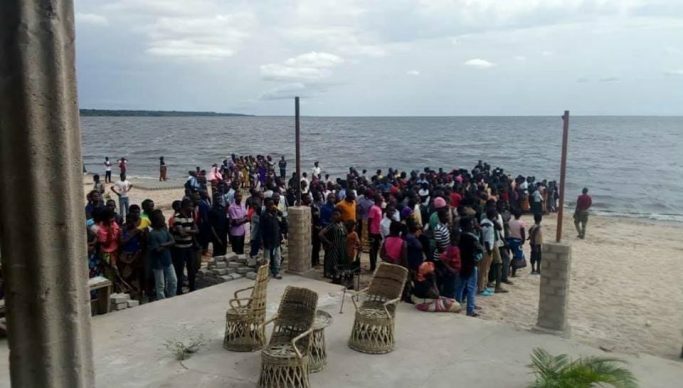 TWENTY people are feared dead on Lake Mweru in Luapula Province after the boat in which they were sailing capsized. Luapula Province Permanent Secretary Felix Phiri confirmed this to Zambia National Information Services yesterday. Dr Phiri said the boat which capsized was believed to have been carrying about 40 people from Nchelenge to one of the islands in the district. “19 people have been rescued and are receiving medical attention at Saint Paul’s Mission Hospital in Nchelenge. The Marine 48 Commandos and other well-wishers are currently searching for the missing people on the lake,” said Dr Phiri.